The luscious artisanal scent features warm and sweet gourmands. Innocence intersects indulgence with an opening that captures the classic perfection of the exotic cherry fruit – Black Cherry’s ripe flesh dripping in cherry liqueur glistens with a teasing touch of Bitter Almond. 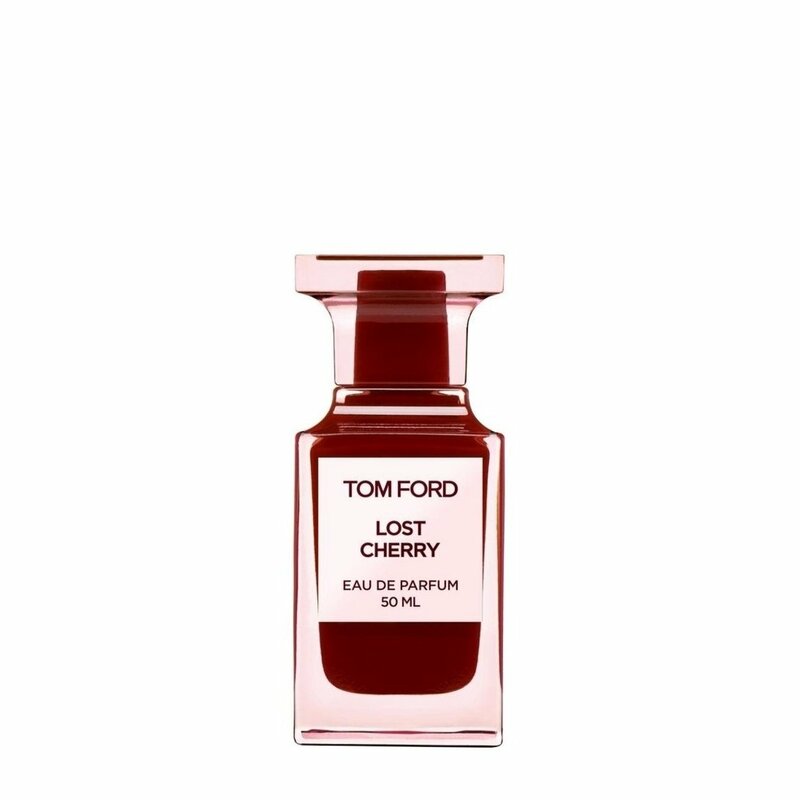 Have a question about TOM FORD Lost Cherry? I don't even like cherries but this fragrance is amazing! I was reluctant to try this fragrance but after smelling it I fell in love. The smell is somewhere between a warm cherry pie and a Dr. Pepper and there's something intoxicating about it on the skin. My friends and husband say I smell like a delicious cherry dessert and leave a trail of cherry wherever I go. I just can't get enough. I would definitely recommend it to a friend.